Summer is here! The weather is getting warmer, the interns have arrived, and the s’mores are waiting for you. 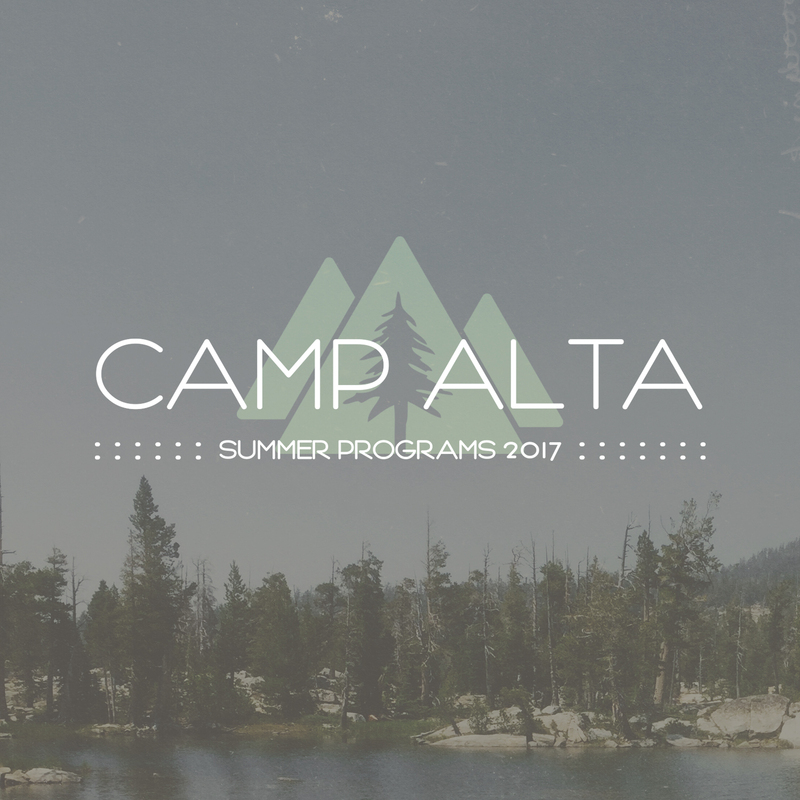 This is going to be a big summer for Camp Alta and we hope you are ready to be a part of it. 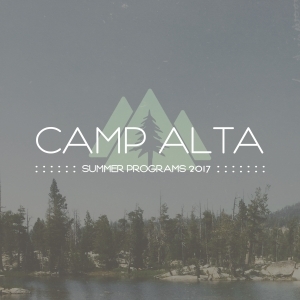 Since 2015, Camp Alta has hosted a summer internship program that works with college students to provide a summer of discipleship. This year it has expanded to have a total of six interns on staff. With the presence of interns, camp receives a fresh set of hands to help love, serve, and host well. We benefit from fresh eyes to see areas of improvement and our family gets bigger. 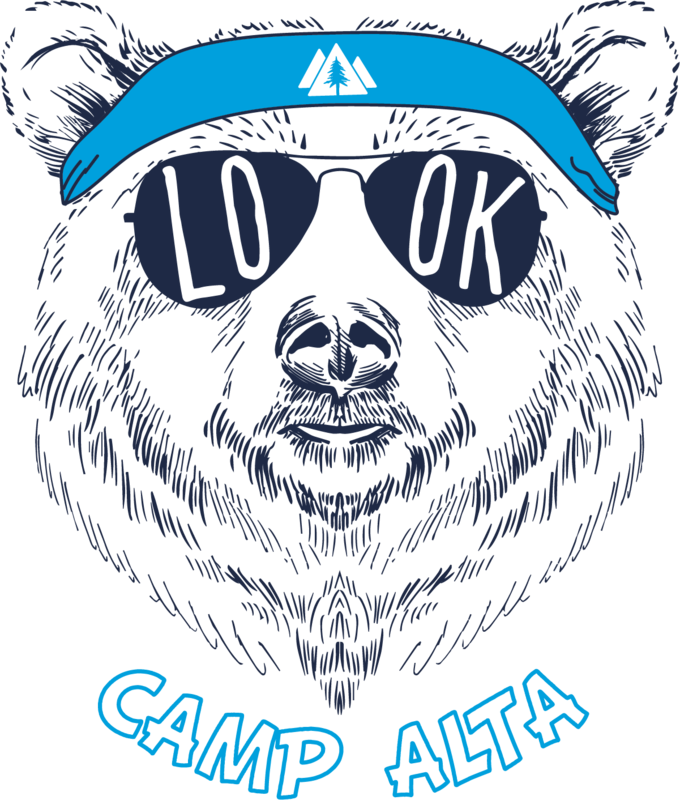 Along with the growth of the internship program, Camp Alta has grown in the programs being offered. EXO made its debut last summer and with the success, it has been able to expand on the number of sessions that are being offered. This year we are starting a new program called DayCamp! This is an awesome opportunity for children pre-k to 4th grade to spend their days embracing all that camp has to offer from swimming at the pool to hiking the trails. Sign-up while spots are still available! The growth of Camp Alta is very exciting, however, through the busyness and transitions our hope is to remain image bearers of Jesus. Whether it be the first camp of summer or the very last, we pray that those that walk onto camp see they are loved by the Father through each and every one of us. Our hope is to invite our ministry partners to share the love they have experienced at camp and take it into their community. Summer is a season. This is a fact. Yet at Camp Alta and many other CCCA camps around the country it is much more. 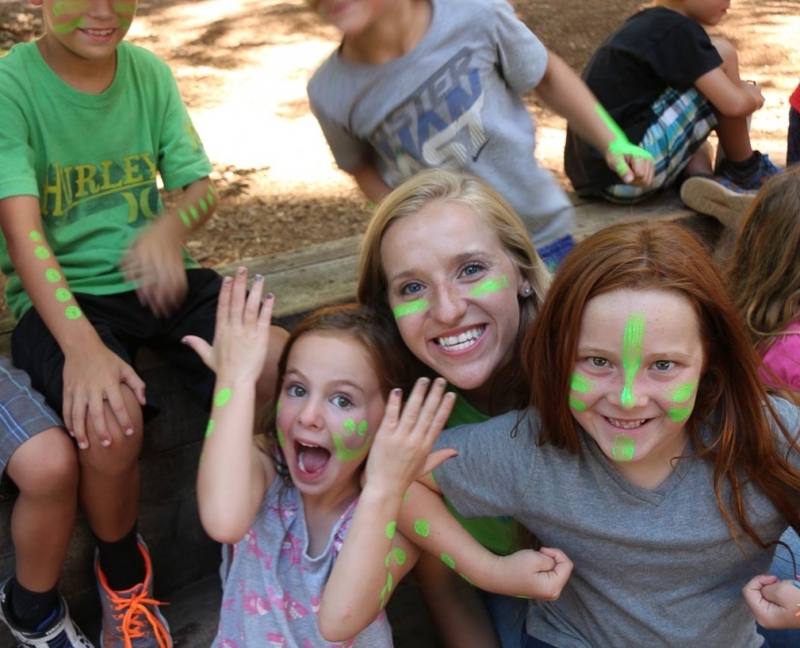 For our campers, guests, and even our staff, summer is a time filled with many memorable and life changing moments. It is a time where life is breathed into us. Summer offers opportunities where anyone, regardless of age, can embrace a child like posture that shifts our perspective of how we see the world around us. 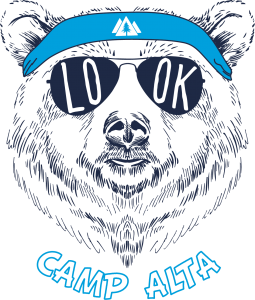 Many of you reading this know that Camp Alta was a few short miles from the Lowell Fire that broke on Saturday July 25th, 2015. You are aware of the concern we had for our surrounding community, the fire fighters, our ministry partners, and the twenty acres God has set apart to be Camp Alta. What you don’t know is the way in which your response to this news had an affect on us. 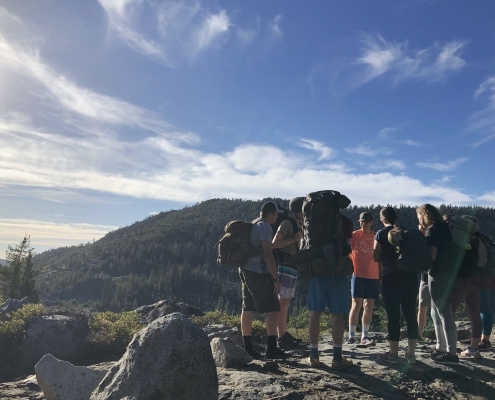 This summer, the staff at Camp Alta (below) sought to embody the way of Jesus by sharing Christ’s love with each of you through service and hospitality. As we do every summer we utilize a theme to help guide this process. The theme for the summer of 2015 was to fully understand what it meant to be like a seed. John 12:24 states: Truly, truly, I say to you, unless a seed falls into the earth and dies, it remains alone; but if it dies, it bears much fruit. 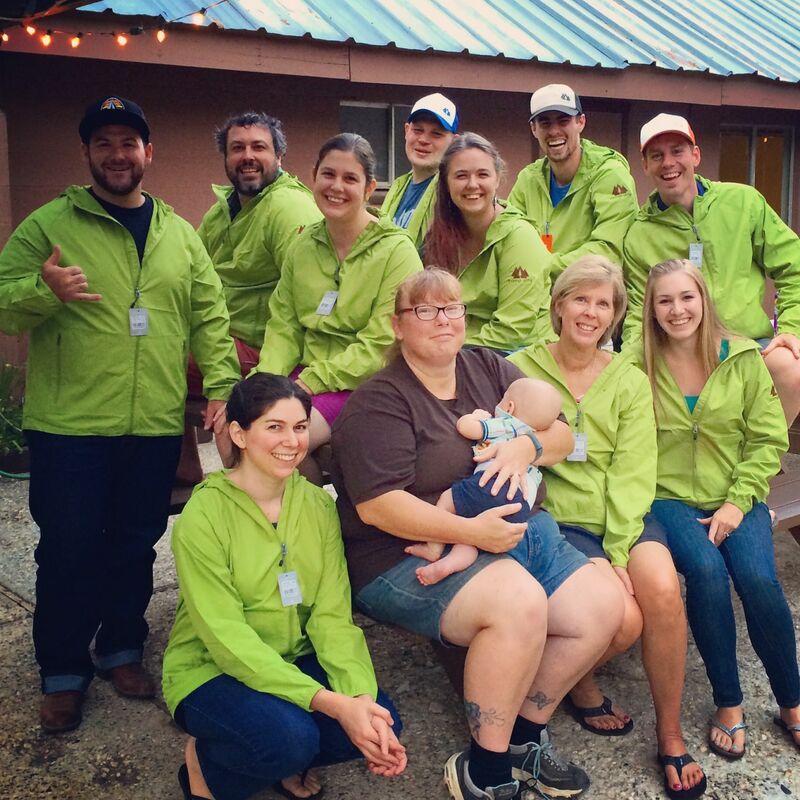 Eight weeks into a very full summer for the ministry of Camp Alta, our staff was wearing. We weren’t fully humming along as we had been even a week earlier. We were tired. We as a staff were seeking God for strength. We were trying to determine what was next. And then as the news of this fire broke your prayers came pouring in. Phone calls, text messages, voicemails, emails, facebook posts and messages overwhelmed every possible line of communication. We were not alone. We were loved. And we felt the presence of the Lord move in this place. The ministry of Camp Alta, just as it has been for the last sixty years, was protected and deemed Holy ground by our Father. Life was breathed into our staff as we continued to serve. Your love on behalf of God enabled us to keep loving. According to CalFire the Lowell Fire was officially 100% contained as of last Wednesday August 12th. We are thankful for the hundreds of individuals who sacrificed thousands of hours to protect entire communities. We can’t thank them enough. And we can’t thank you, our partners in ministry enough. Our Camp Alta family made itself known in a profound way this summer. Memories were made. Perspective changed. God displayed His faithfulness. We were fruitful. And it was good! We would also ask the you please pray for Hume Lake Christian Camps another Northern California camp in the line of a wildfire. 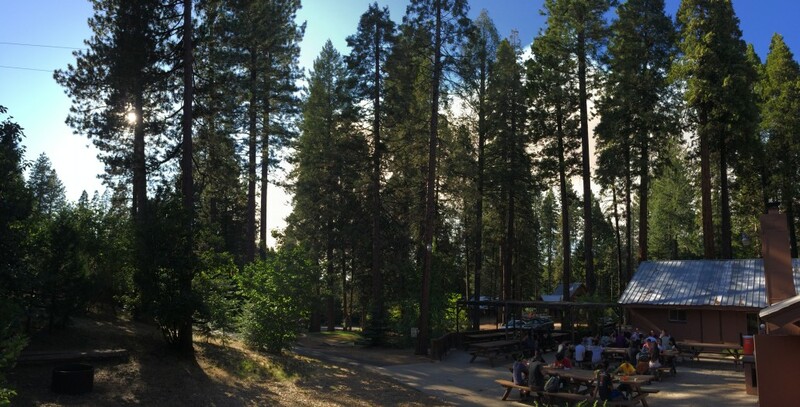 Hume is one of the largest camps on the entire West Coast. Their staff has been evacuated due to the Rough Fire. WE ARE THANKFUL FOR YOUR CONTINUED PRAYERS: Today’s requests are at the bottom of this post. In addition to the clarity in acreage we spent the majority of the day breathing in clear air. 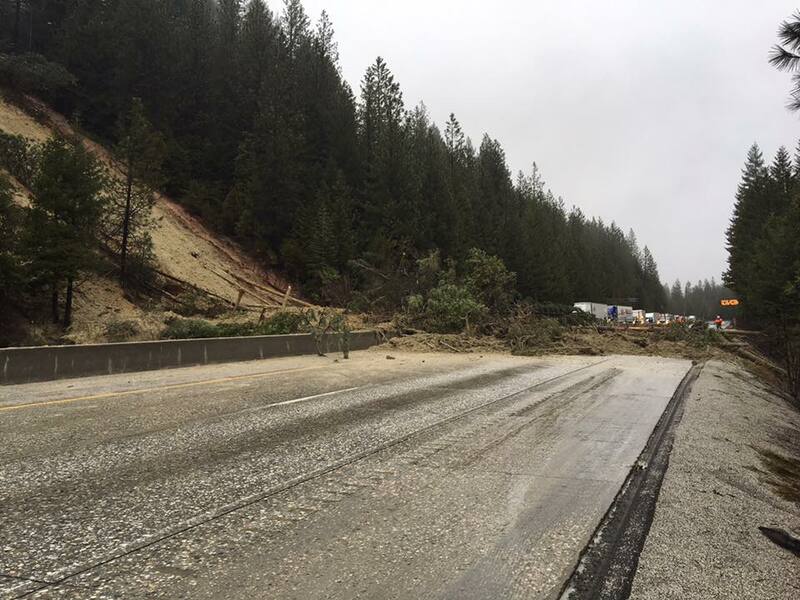 To our surprise the overnight wind consistently blew in the direction of Grass Valley and Nevada City. This left us without any residual smoke all day. If it had not been for the planes and helicopters shaking the tops of our trees we would have had no idea that a fire was even taking place. Therefore Camp Alta proceeded with things as usual. We welcomed in 100 plus campers for another week of camp in God’s presence yesterday afternoon. 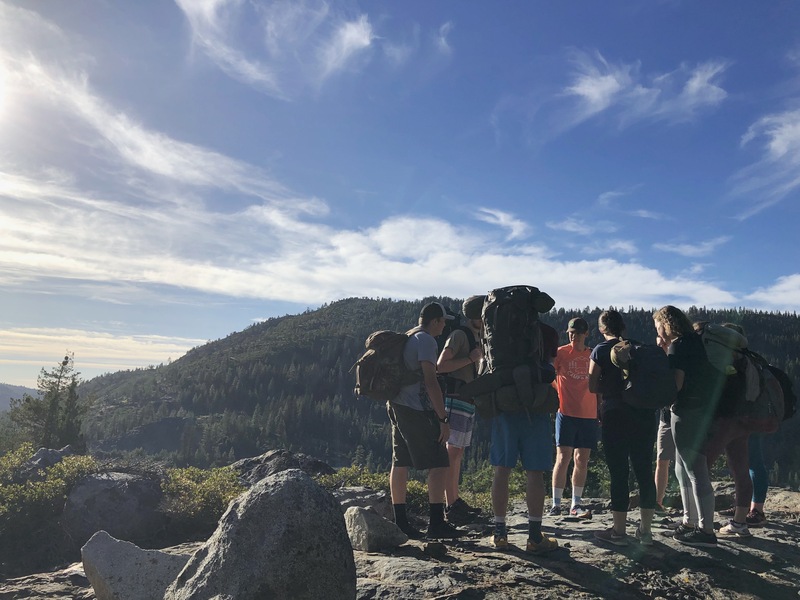 Our ministry partners from Laguna Chinese Baptist Church and Cornerstone Community Church of Sacramento placed their trust in God and embraced the reality of hosting camp near an active forest fire. Below is an image of a scene during dinner on our patio last night as a bit of smoke filled the sky. 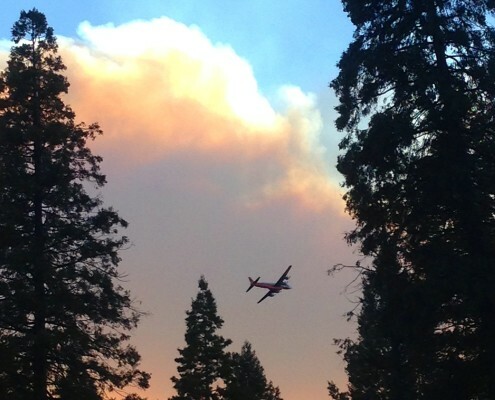 Today July 27th, we awoke to reports that CalFire is anticipating the Lowell Fire to be fully contained by August 1st. Now this does not mean that the fire will be done burning by this date. It simply means that the crews are hoping to have a full handle on it by this time. We also received news that 5-10 mph winds are supposed to start blowing N/NW in the direction of Alta today. This means our campers and community will be submerged in smoke. It also means that there is potential for the fire to redirect. We ask that you would continue to pray for God’s hand on this fire. Please pray that the winds don’t redirect the fire. We ask that you would pray for the crews that have been working tirelessly on it, their families, and those fighting it from the air (4 firefighters were reportedly submitted to the UC Davis burn center last night). 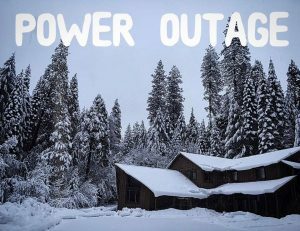 Please be praying for our guests. They have not been distracted by the planes, but the smoke is already having an impact on them this morning. And continue to pray that our faith and our campers faith will be deepened as we lean on Jesus in this time. Thanks for your faithful support. We have been amazed at the amount of people that have reached out. 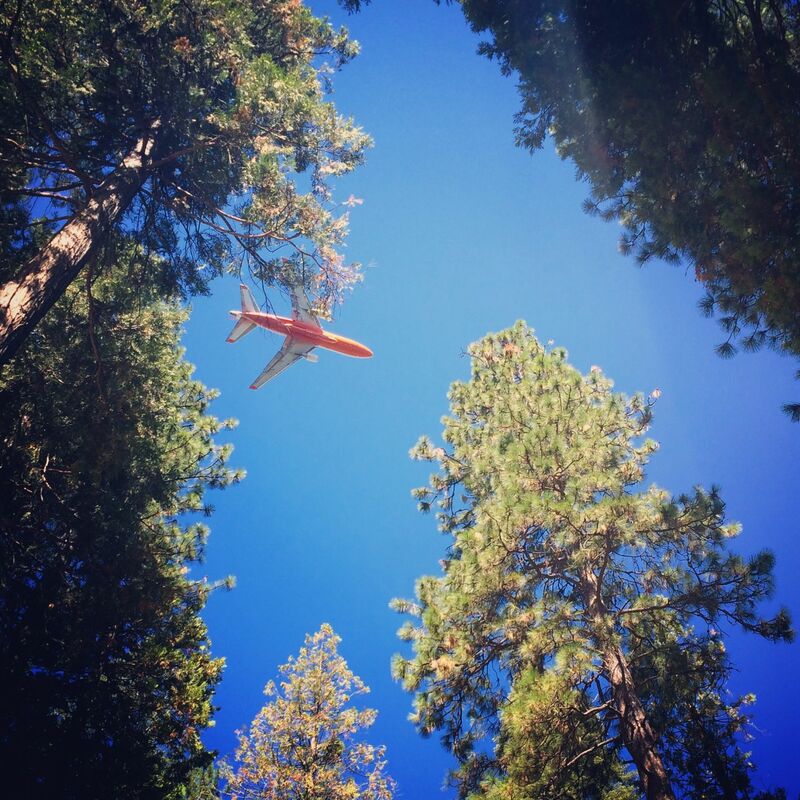 At 2:47pm on Saturday July 25th, 2015 Camp Alta was informed that a nearby fire had started. This was ten minutes after Yuba Net had made their first post to their extremely resourceful website documenting the start of the Lowell Fire in Nevada County. 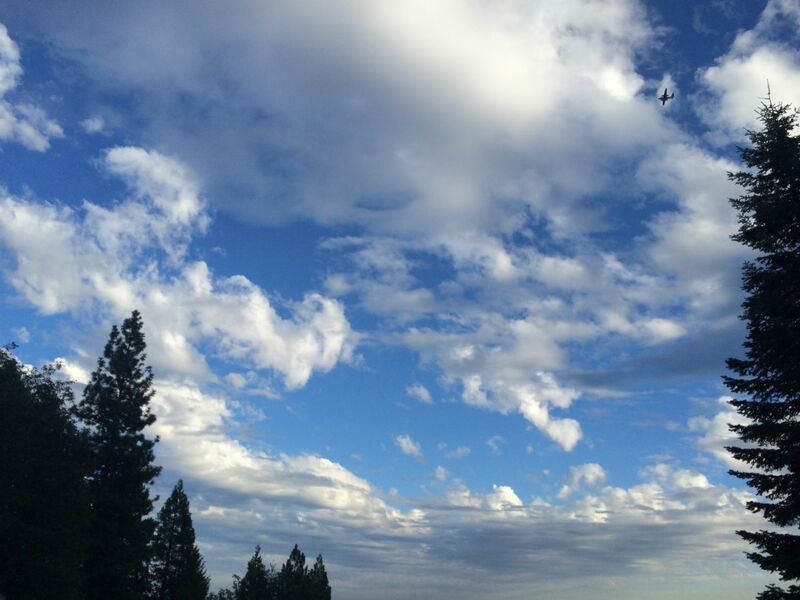 As our staff began to research and obtain all of the information we could to pass along to our guests they were already in awe of what was beginning to make itself known in the sky. 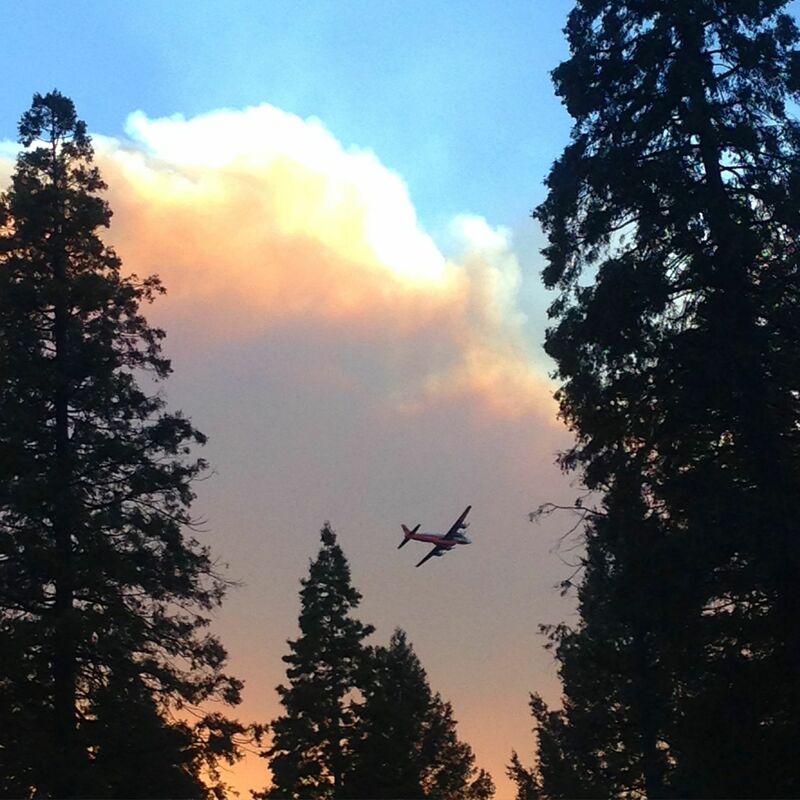 A large smoke plume building from an approaching crown fire started to crawl through the trees and high into the sky. The concern of what was in the air rightfully had an effect on all of us. Over the next couple hours as we worked with our guests from Williams Memorial Church and Woodcreek High School to find solutions, our phone began to ring, news reports started to surface, and powerful image after powerful image began to reveal the awe of this growing fire. During this time we began to pray, we invited you all our partners in ministry to pray, and we began to make it publicly known that the whole area (some facing potential evacuation) was in need of prayer. By 5:50pm, a little over three hours later the fire had grown from 100 acres to 3,000 acres (One thousand acres an hour). The concern was growing. 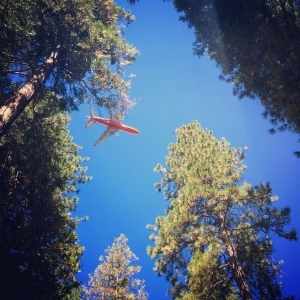 Airplanes began to fly overhead. The smoke eclipsed the sun turning the sky pink. And our faith in God deepened. It was strange, yet right! As our guests successfully managed to depart camp in an impressive and organized fashion the smoke settled. 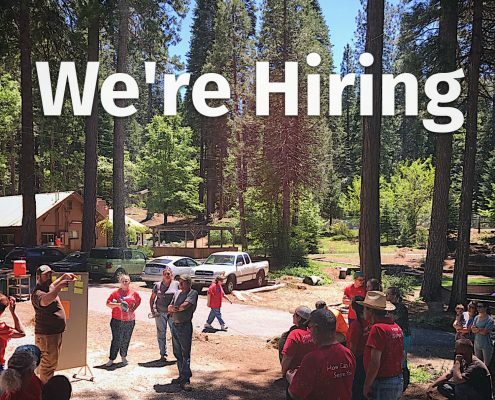 Camp Alta’s staff, board, and surrounding community were able to gather information from local CalFire, CHP officers, and volunteer firefighters that were on the ground in Dutch Flat. We stationed ourselves out off a nearby lookout (roughly 5 miles from the camp) to gain a better perspective (See image below). Believe it or not, we were encouraged by what we saw. The work that the fire crews had done to initially move the Lowell Fire northward and away from Gold Run, Dutch Flat and Alta was profound. By no means does this mean the fire is all done burning. In fact we anticipate that it will keep burning for a number of days to come. We just happen to be out of a primary area of concern at this time. This may change, but we trust that Camp Alta, just as it has been for the last 60 years of ministry, is “SAFE.” Part of the reason we trust this is because of the overwhelming prayerful response that flooded us on Saturday evening. It was unique. The presence of God made himself known in multiple ways. 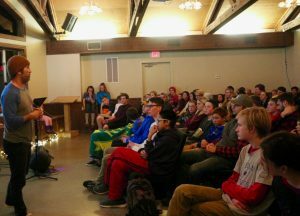 Being a part of the staff at Camp Alta is a unique experience. Yes it is a job. Yes there are a lot of tasks to do. But we’ll do our best to invest in you while you invest in serving our guests. We are a family seeking to share Christ’s love through boundless hospitality. Trust us… We like to find joy in what we do. 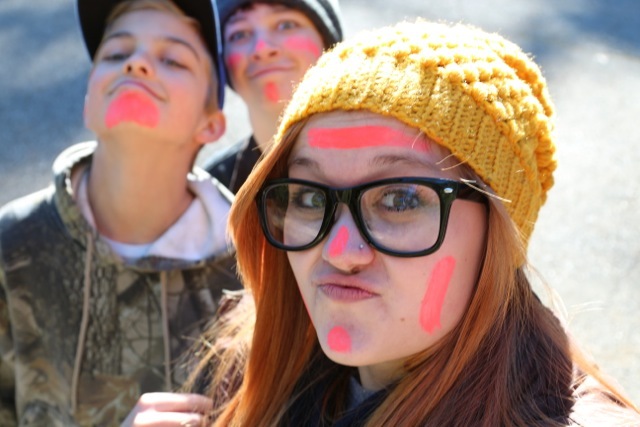 Who know’s, if you join our team we might even let you paint your face!